Under the sea! Under the sea! 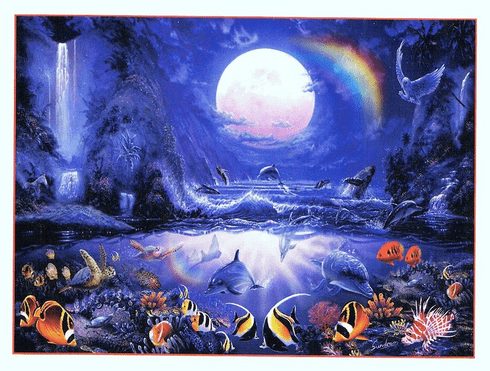 Come see what its like under the sea with this 1500 piece puzzle that lets you see the beautiful life that exists beneath the waves. This puzzle measures 24"X33" This puzzle is Eco-Friendly and printed with Soy-Based Inks on Recycled Board. Proudly made in the USA.